SiriusXM, Steering Wheel Audio Control, Aluminum Wheels, Air Conditioning, Remote Keyless Entry! On sale now! This vehicle was originally listed at $8995. We've marked it down to $5995. You save $3000. For a safe, reliable family vehicle that's also stylish and fun to drive, look no further than this Dodge Journey. 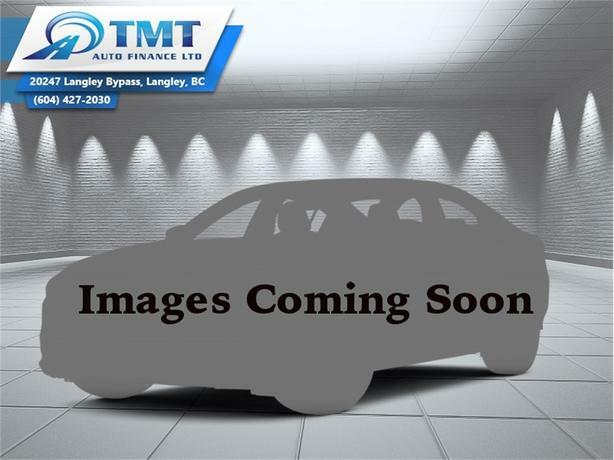 This 2010 Dodge Journey is for sale today in Langley. There's no better crossover to take you on an adventure than this Dodge Journey. It's the ultimate combination of form and function, a rare blend of versatility, performance, and comfort. With loads of technology, there's entertainment for everyone. It's time to go - your Journey awaits. This SUV has 190000 kms. It's nice in colour. It has a 6 speed auto transmission and is powered by a 235HP 3.5L V6 Cylinder Engine. This vehicle has been upgraded with the following features: Siriusxm, Steering Wheel Audio Control, Aluminum Wheels, Air Conditioning, Remote Keyless Entry, Power Windows, Cruise Control. Our Journey's trim level is SXT. This Dodge Journey SXT is a nice blend of features and value. It comes standard with air conditioning, an AM/FM radio with a six-disc CD player and an aux jack, SiriusXM, six-speaker audio, power locks with remote keyless entry, power windows, in-floor storage bins, a leather-wrapped steering wheel with audio and cruise control, premium cloth seats, aluminum wheels, and more.